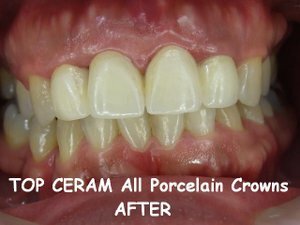 all porcelain crowns | Dentist in Makati Joseph Jay Catipon M.D. Did you know that Teeth are the hardest substance in the human body? During the 18th century, in Europe and America,urine was a main ingredient in toothpaste because the ammonia in it is an excellent cleaner Ammonia is still incorporated in most toothpastes today. Jaw muscles can contract with a force as great as 55 pounds of pressure on anterior incisors, and 200 pounds of pressure on back molars. Regular dental cleanings can help prevent heart attacks. Tooth Decay is the 2nd most common disease in the U.S. after the common cold. 50’s heart throb James Dean had no front teeth! He wore a bridge. don't look at ma teeth! When it was time for Washington to sit for his presidential painting, the artist, Gilbert Stuart, thought that his dentures were too short, making his cheeks and lips look sunken. He padded Washington’s cheeks and lips with cotton to restore the natural lines to his face. But instead of looking better, Washington has an overstuffed, grandmotherly appearance in his portrait. 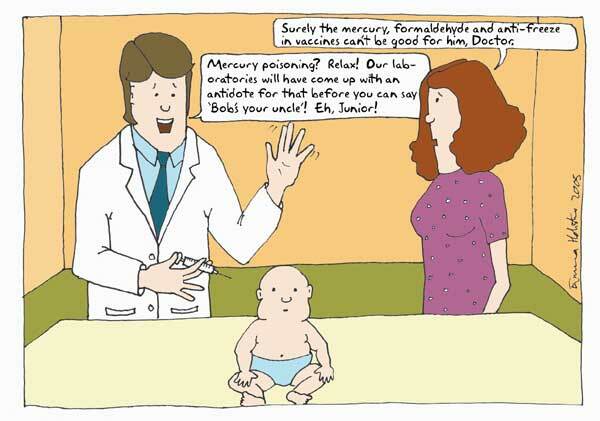 New born babies have no caries forming bacteria. Infact, it is the babies mother who transmits the plaque forming bacteria by blowing on food before feeding and kissing the babies mouth. There was a sudden massive surge of patients with tooth decay the year coke was launched. The popular practice of placing a cap on toothbrush head actually favors bacterial growth on it as moisture is increased in enclosed containers favoring the growth of bacteria. Always replace a toothbrush after you had a cold, sore throat or notorious infections. The bacteria plant them on the toothbrush which can lead to reinfection. The electric chair was invented by a dentist. 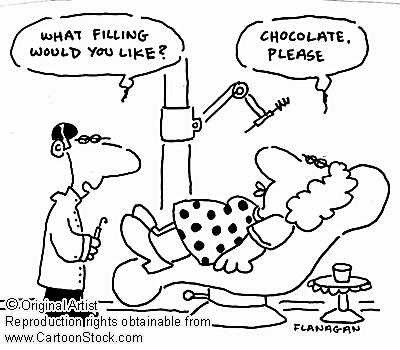 Hhhmmmm makes you a wonder a whole lot about the Dentist’s Chair doesn’t it? Aztec dentists would mix iron fillings, water and navel lint, bake and insert it in the cavities to seal it. A poll conducted in Michigan showed that Republicans, Protestants & women brush their teeth more often than Democrats, Catholics & men. 2% of those polled said they don’t brush at all. There is someone whose job includes squeezing Prince Charles’s toothpaste onto the royal toothbrush. That someone is Michael Fawcett, the prince’s personal valet. Dentists rate big (61%) in ethics poll for honesty and trustworthy AGD Impact pg 8 March 2004. Academy of General dentistry, the average person only brushes for 45 to 70 seconds a day, the recommended amount of time is 2-3 minutes. Two ‘Fs’: Fluoride (use fluoride toothpaste daily) Frequency (avoid frequent snacking between meals)…..this is the “practical way to help avoid dental decay. Skip the coffee and make yourself tea. Green tea, that is. A recent research published in Preventive Medicine has shown that people who drink at least a cup of green tea a day can keep their teeth until their old age. However, adding sugar or cream to your tea is another story. One explanation may be because the warmth of the tea helps wash out your mouth. But one may argue, what about coffee? Coffee gave poor results as people usually drink their coffee with sugar and cream, which may lead to tooth decay in the long run. But unsweetened coffee didn’t give beneficial effects as green tea. 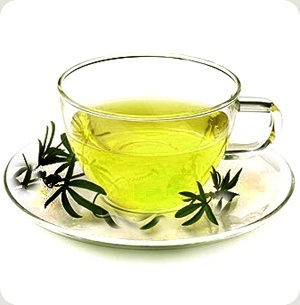 It seems that green tea has a bactericidal component called catechins that kills bacteria that causes tooth decay and gum disease. It also kills the germs that causes bad breath. What’s more, it also contains fluoride which strengthens teeth. You now have more reasons to choose green tea over coffee. So go ahead and brew yourself some tea. It may save your teeth.